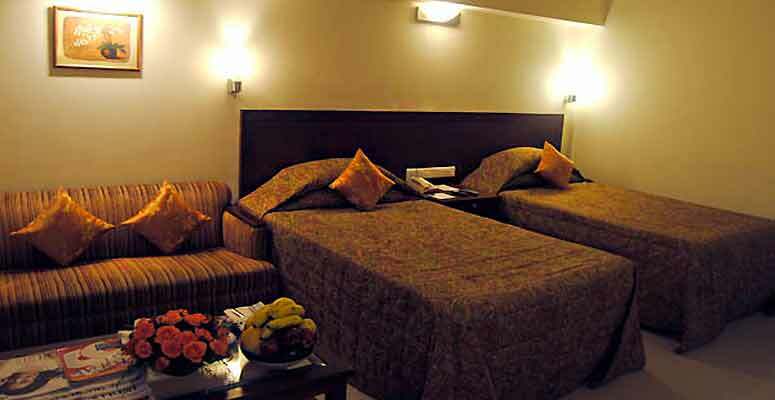 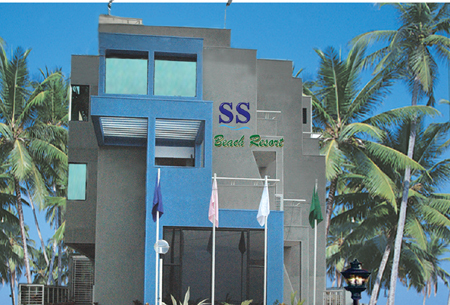 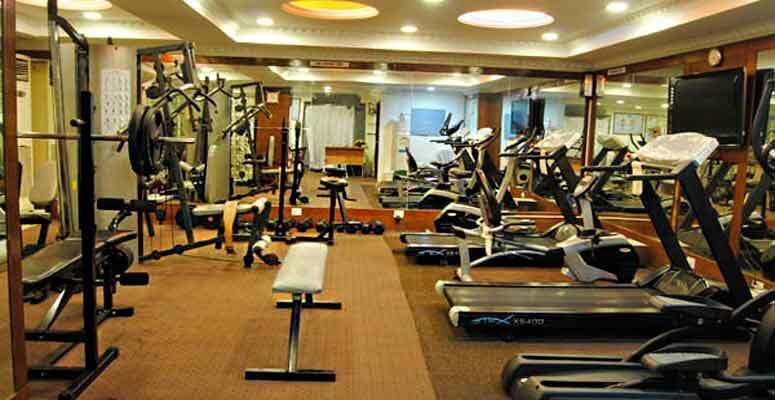 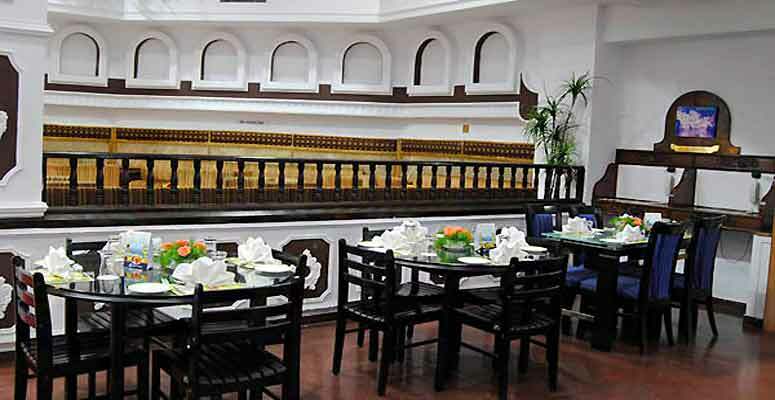 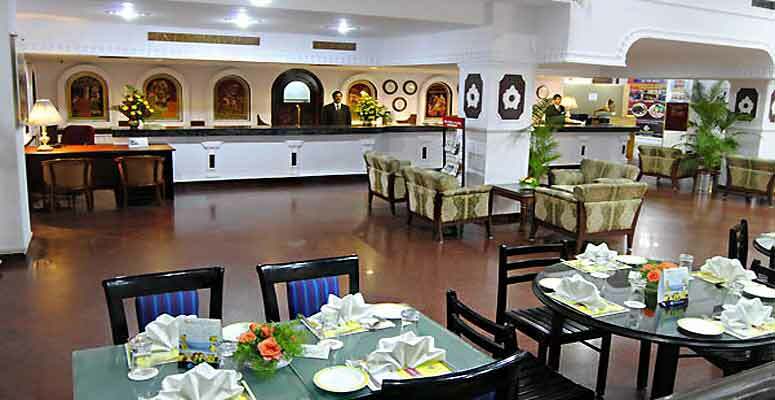 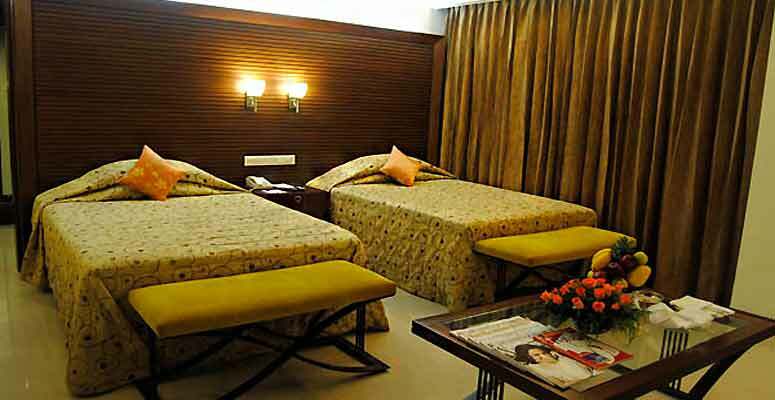 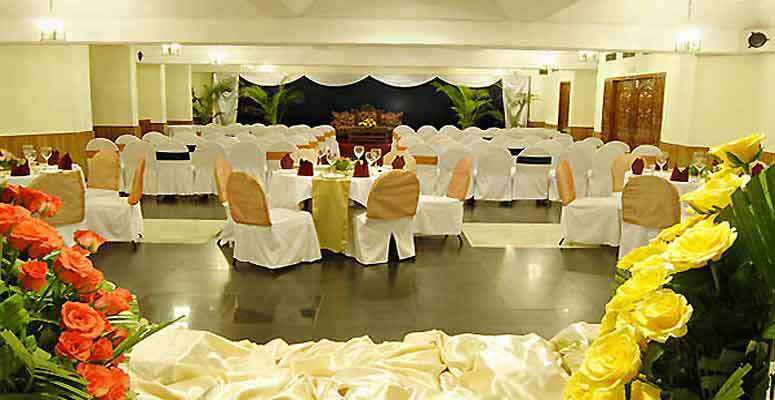 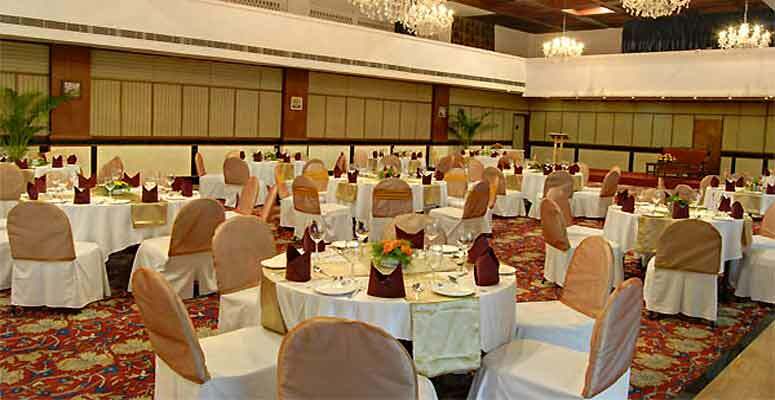 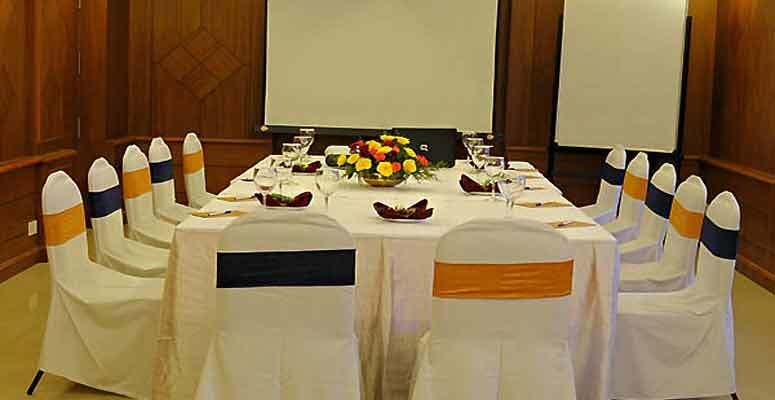 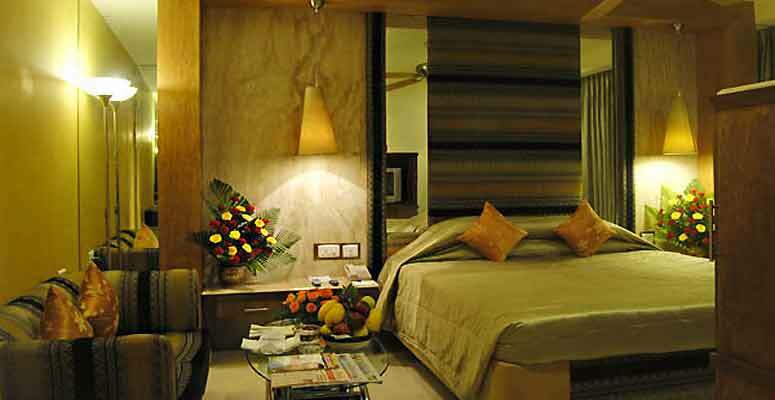 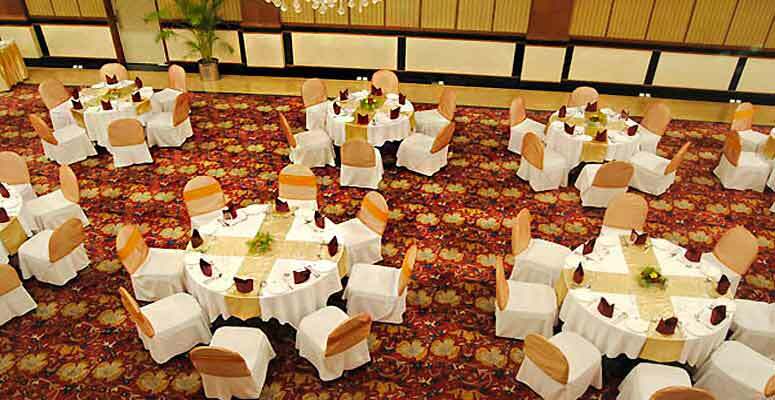 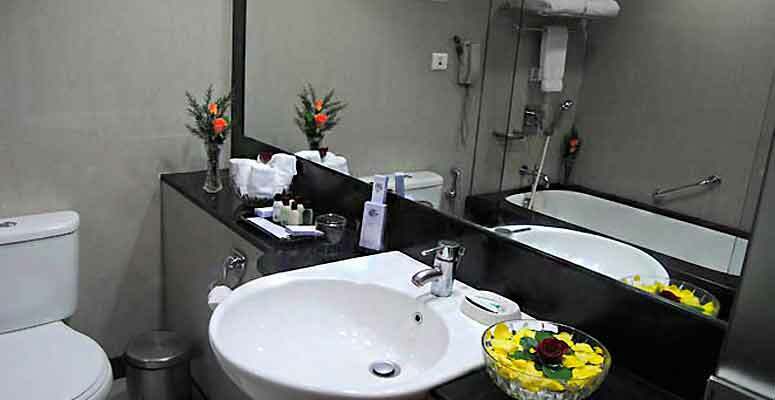 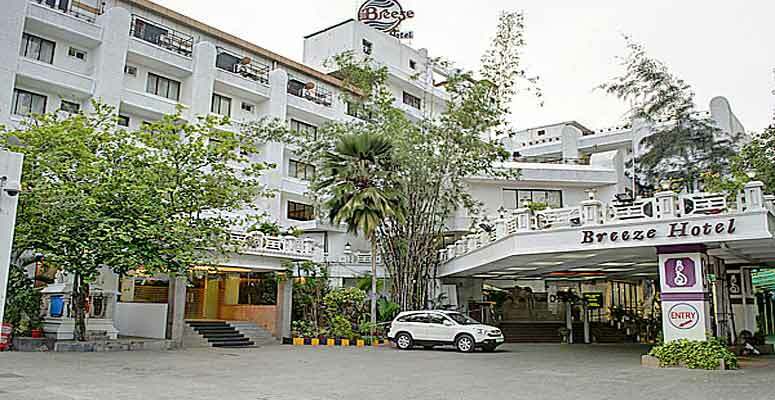 Breeze Hotel - a hotel with opulence, is conveniently located in the heart of Chennai, close to the city's most prestigious shopping and business quarter. 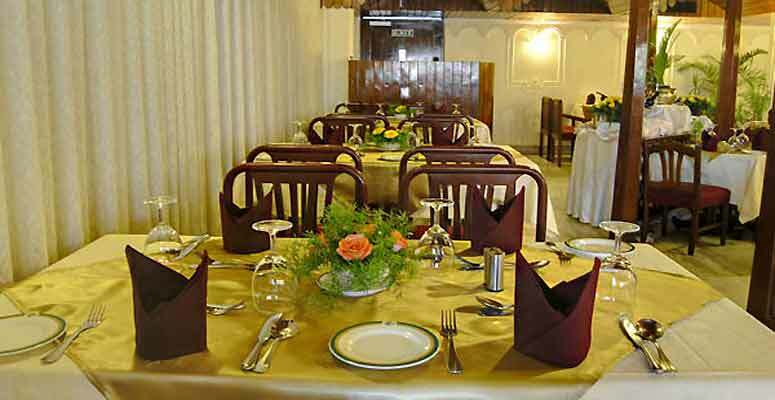 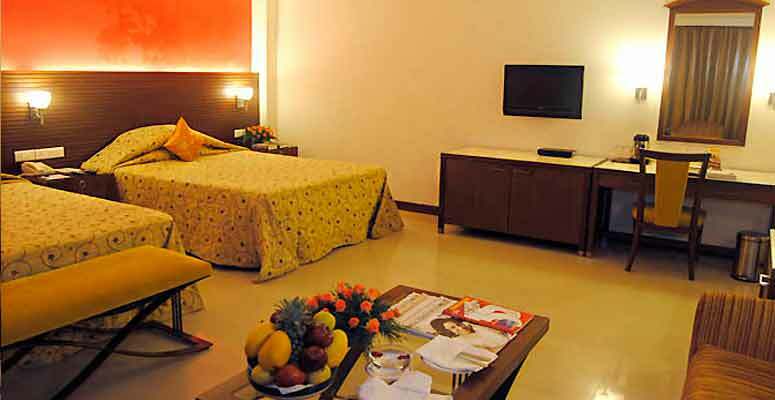 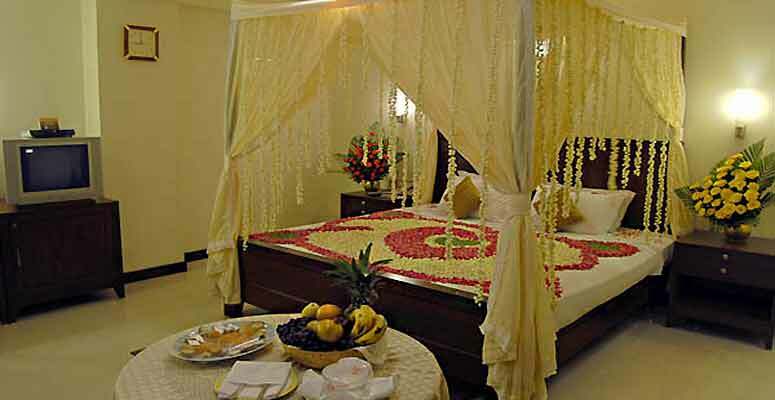 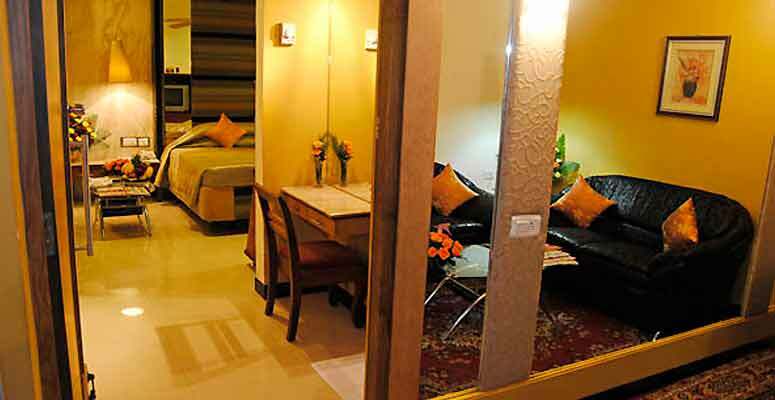 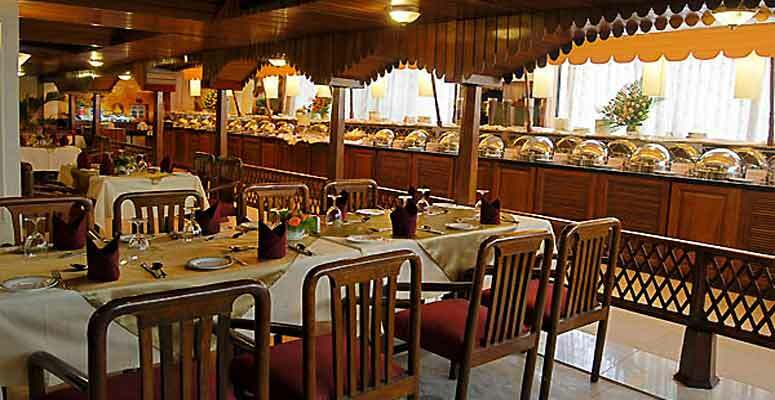 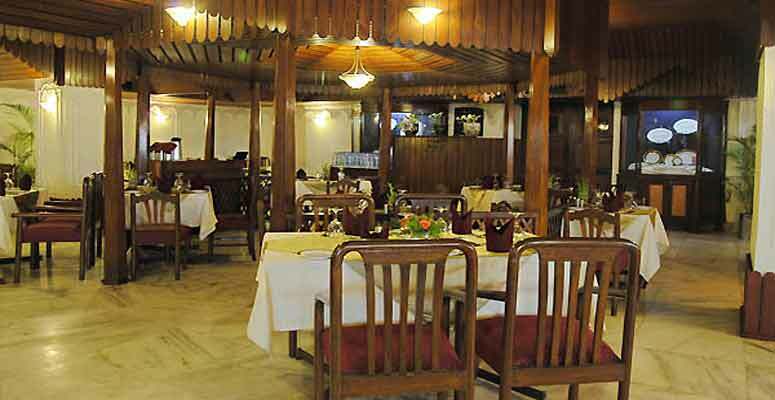 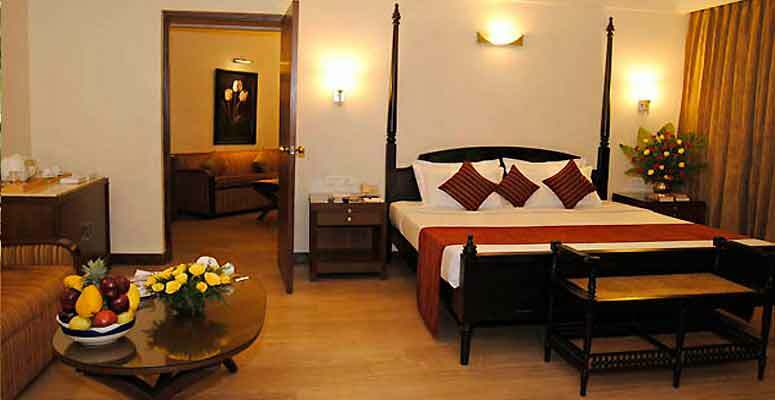 Set in an attractive atmosphere they offer a relaxing retreat harmoniously adorned with the tradition and culture. 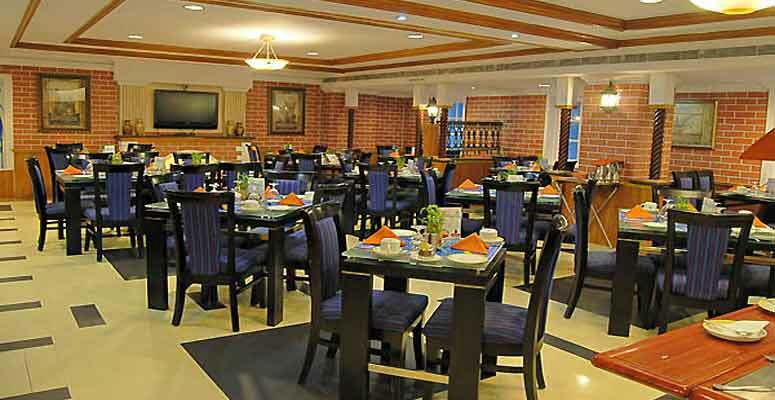 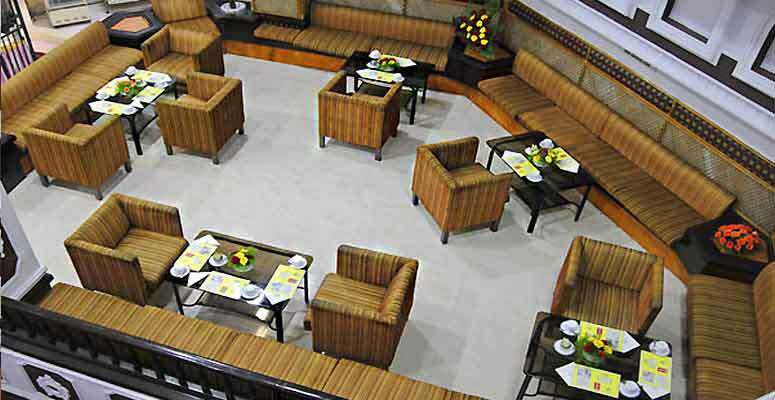 It is a hotel with the flawless combination of fine service and international style all set in together to create the perfect mood for the perfect traveller.